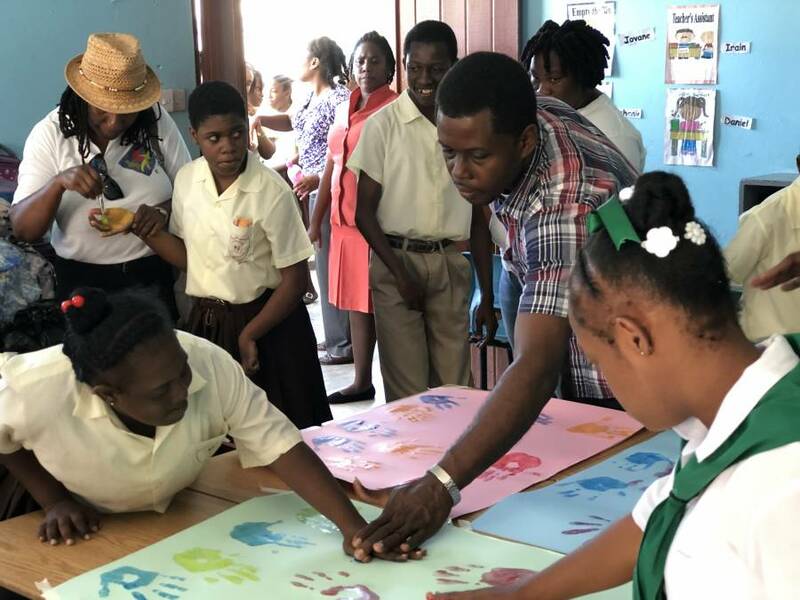 Although Universal Children’s Day is recognised on 20 November each year, members of the Grenada National Coalition on the Rights of the Child (GNCRC), were unable to execute activities to celebrate with students of the School for Special Education due to the recent protest action by teachers and the Grenada Union of Teachers (GUT). Executive member of the Grenada National Coalition on the Rights of the Child (GNCRC), Ann Greaves, without taking any sides has voiced her concern over the profound consequences that teachers’ ‘work-to-rule’ action will have on students. Although appreciating the right of teachers to protest, and the GUT call for teachers to suspend all extracurricular activities including sporting events, fundraisers and after-school programmes and activities, she believes their refusal to run extracurricular activities would only make the situation much worse. Despite the current impasse between the government and the public sector unions, the GNCRC on Wednesday, 5 December, spent much of the morning interacting with the children at the School for Special Education by engaging them in various activities geared to highlight the progress towards the realisation and promotion of the rights of children. These activities included painting murals and the handing over of art supplies. GNCRC Public Relations Officer Carlene Pezar, said children with special needs are most times ostracised by society and it is critical for an organisation such as the GNCRC, to ensure that these children to know that they are important. Universal Children’s Day provides an opportunity to create awareness of the importance of all children, especially including those living with a disability.